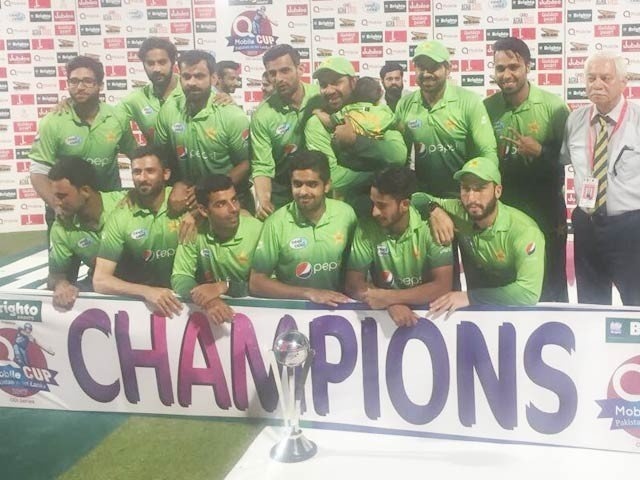 After a disappointing Test series, Pakistan demolished Sri Lanka 5-0 in the ODI series. 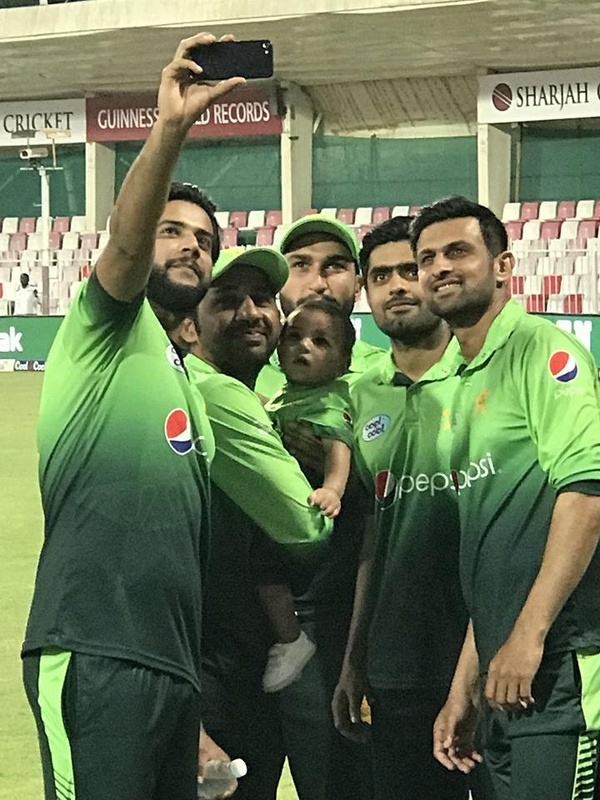 The series saw splendid performances from Babar Azam, Hasan Ali, Usman Khan and more. Here are some of the best photos from the ODI series.